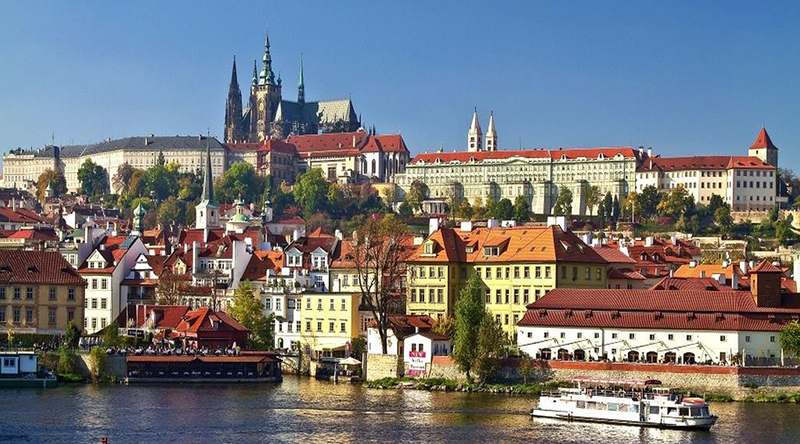 It is our privilege and honour to invite you to Prague for 2018 WMFC. 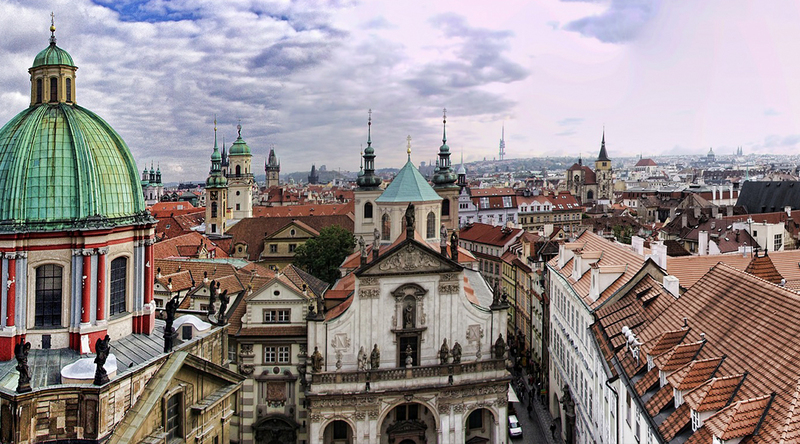 We hope you will fall in love with the city, because Prague is said to be “the heart of Europe” and is sometimes called “the mother of cities”. 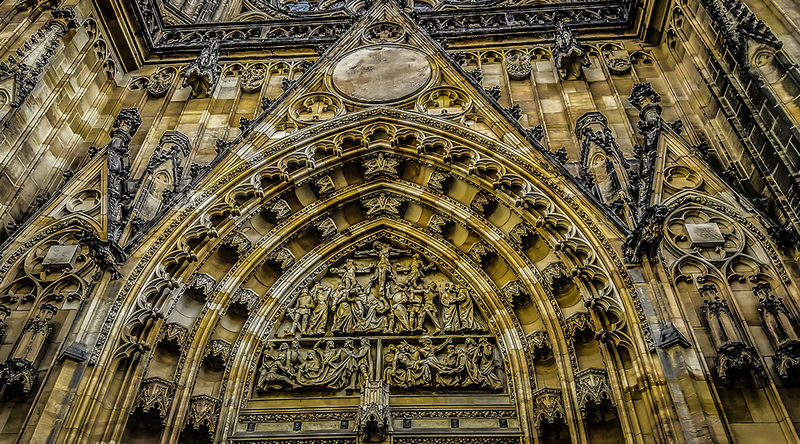 At almost every step you make on streets of Prague with their unique stories, you will have opportunity to discover the glorious history of a former imperial and royal city, which today is the lively and modern capital of the Czech Republic. Our tournament grew to a major sport event. 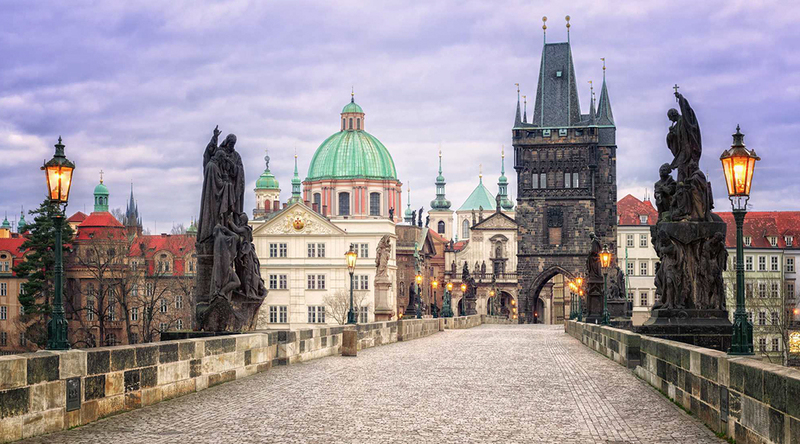 In 2018, it is expected to host guests from up to 22 nations of 5 continents. This means more than 1000 visitors. We aspire to organize an unforgettable event, which will give you not only a chance to play with good friends and to challenge new opponents but also to get acquainted with our beautiful COUNTRY. 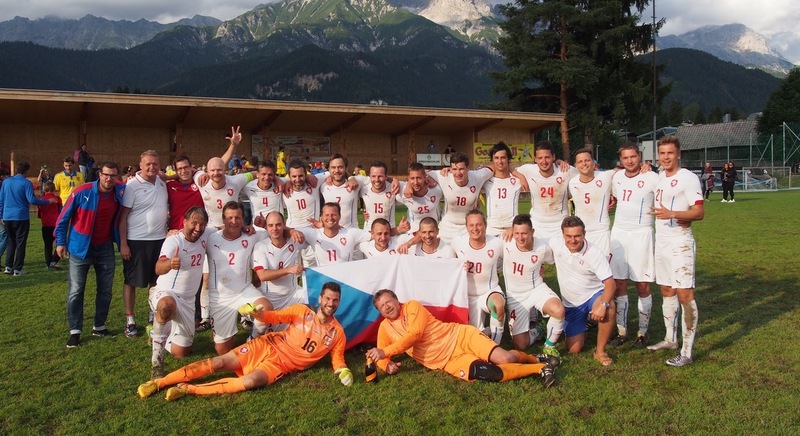 The Czech National Medical Football Team was founded in 2013 and for the first time participated in the WMFC 2013 in Budapest, Hungary and one time we reached the second place. SINCE THEN WE HAVE PARTICIPATED IN Four OTHER CHAMPIONSHIPS AND WON THREE TITLES AND ONE SECOND PLACE. 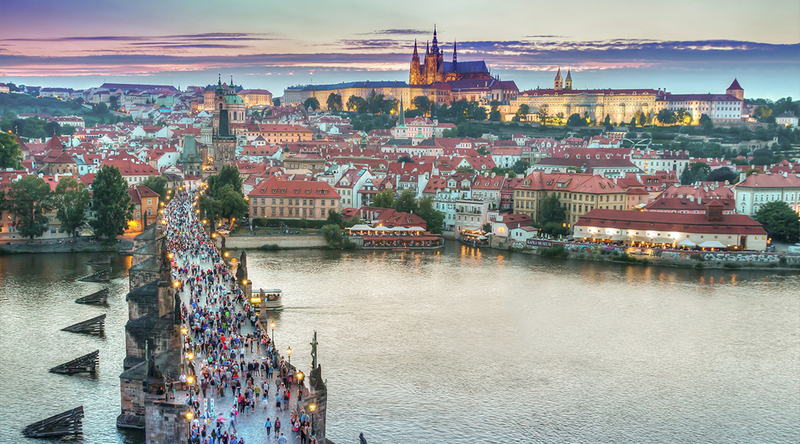 Now we are proud of hosting and organising the WMFC tournament and the 24th International Symposium Medicine in Health and Sport for the first time in Prague. We hope you enjoy this gorgeous event. In 1995, the WMFC for medical teams was rst organised by Ferran Morell in Barcelona, Spain, where it was held for next 10 years. From 2005, the tournament has been hosted in different countries. The first tournament outside of Barcelona was held in Brazil and from 2006 each country has been allowed to send only one national team to represent it at WMFC. Host and winners from 2006 and onwards are presented bellow. THE MEDICINE IN HEALTH AND SPORT SYMPOSIUM WILL ONCE AGAIN BRING US ALL TOGETHER ON A PROFESSIONAL BASIS TO DISCUSS THE LATEST DEVELOPMENT IN SCIENCE OF SPORTS MEDICINE. THE SYMPOSIUM WILL TAKE PLACE FROM SUNDAY TO SATURDAY IN THE NH HOTEL CONFERENCE ROOMS. 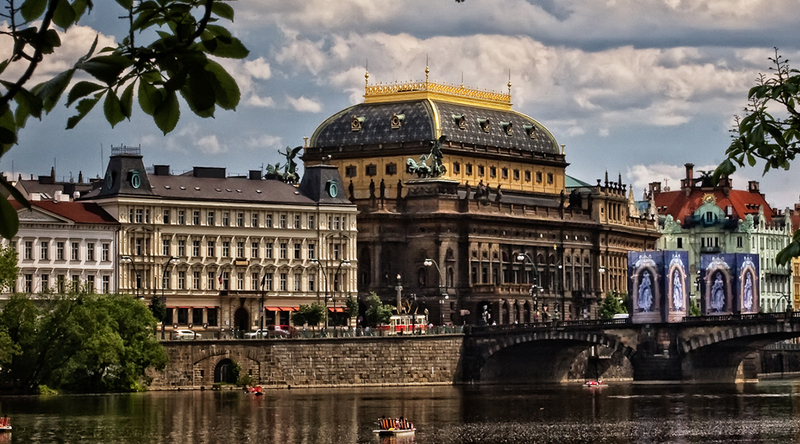 The venue of the closing ceremony will be the neo-renaissance Žofín Palace, one of the most notable architectural treasures of Prague. 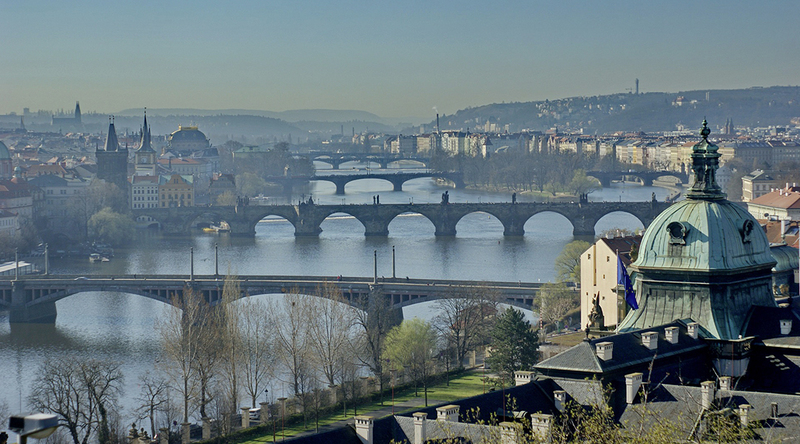 Žofín Palace is situated on the Vltava River, in the historical centre of Prague with a great view of Prague historical sights.